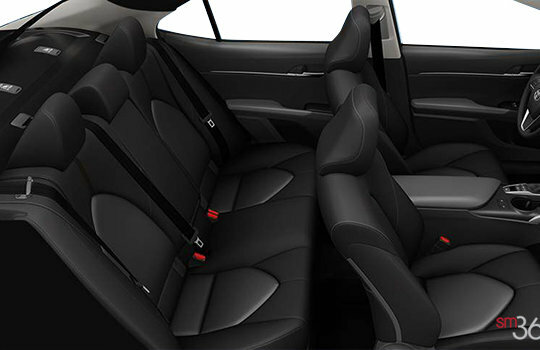 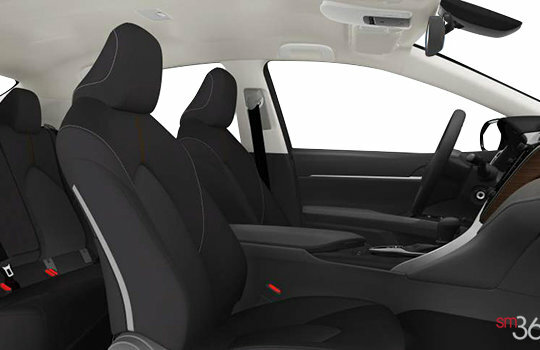 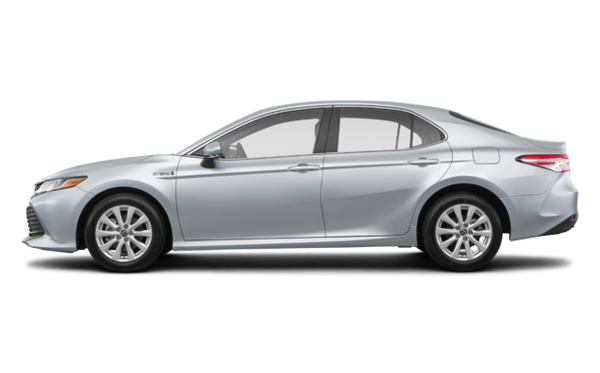 2018 Camry Hybrid’s interior invites you to do more with a design that’s both practical and stylish. 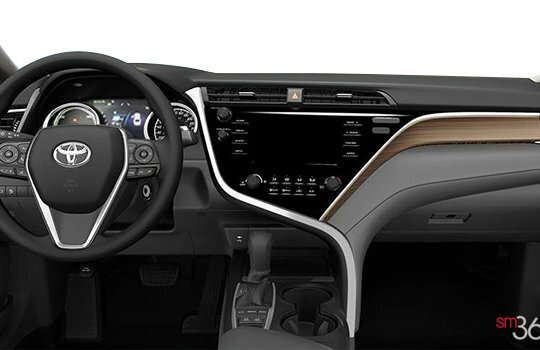 Fine details surround the cabin, such as the LE’s layered wood accents and the SE’s metallic trim for those looking for a sportier feel. 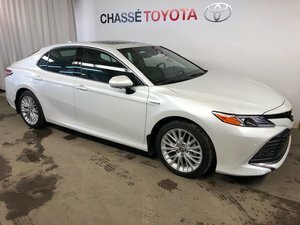 Want to try the 2018 Toyota Camry Hybrid LE?